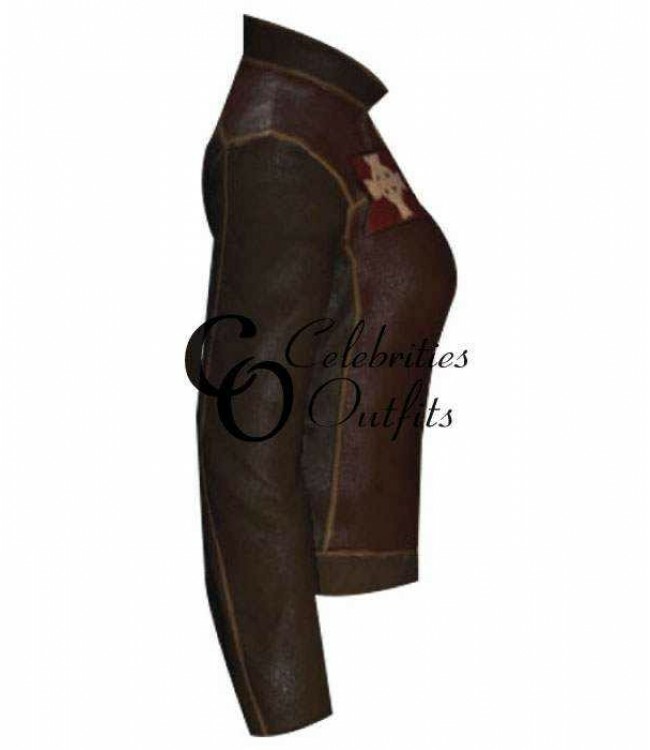 We bring this vintage style brown jacket in the well-tailored masterpiece that is a fabulous and high comfort. This outfit is very impressive and extraordinary attire which suits men of every physique and build. 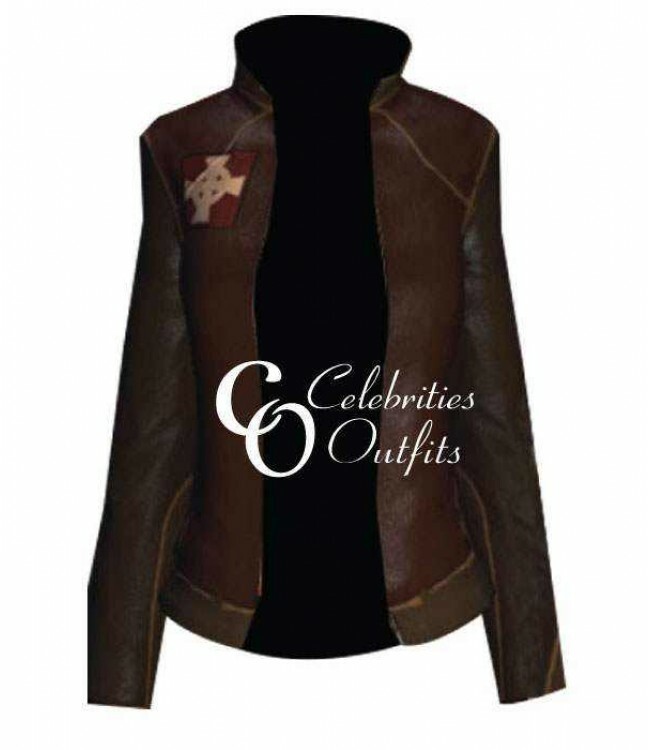 This brown jacket featured from the brilliant multiplayer role-play video game ‘The Secret World.' This leather jacket is the outfit that indeed made from the inspiration of superhero look with showing fashion skills and action packed look. 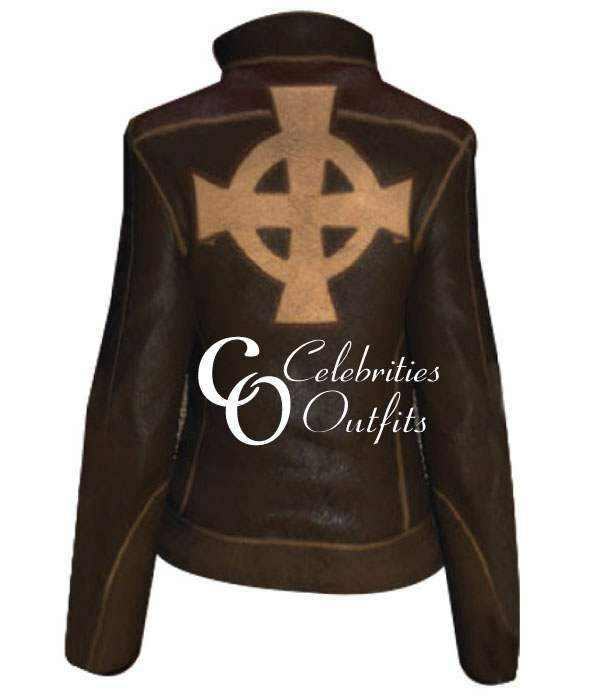 This Templar Initiate Jacket has round stand-up collar, and the front is zip closure and sleeves are long with open hem cuffs. The jacket has two zip closure pockets at the waist length and has superb and unique color that will make your party night rock! Buy this The Secret World Templar Initiate Jacket in affordable price and enjoy for the lifetime pleasure.